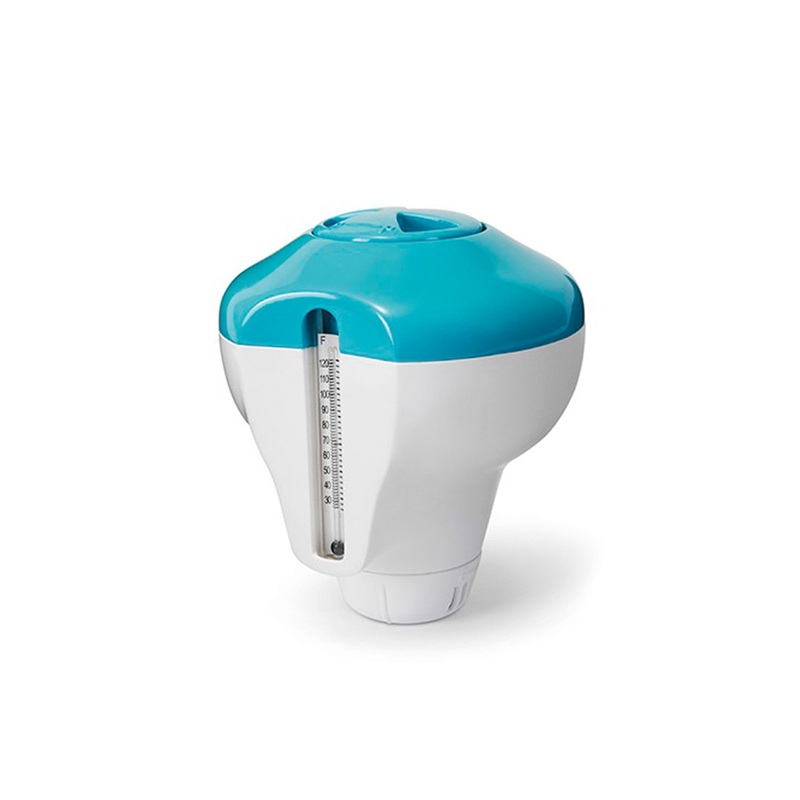 Pool maintenance has never been easier! 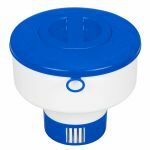 Intex dual function floating chlorine dispenser with thermometer for 1" chlorine or bromine tablets with adjustable control ring allows you to regulate the amount of chlorine dispensed in your pool. 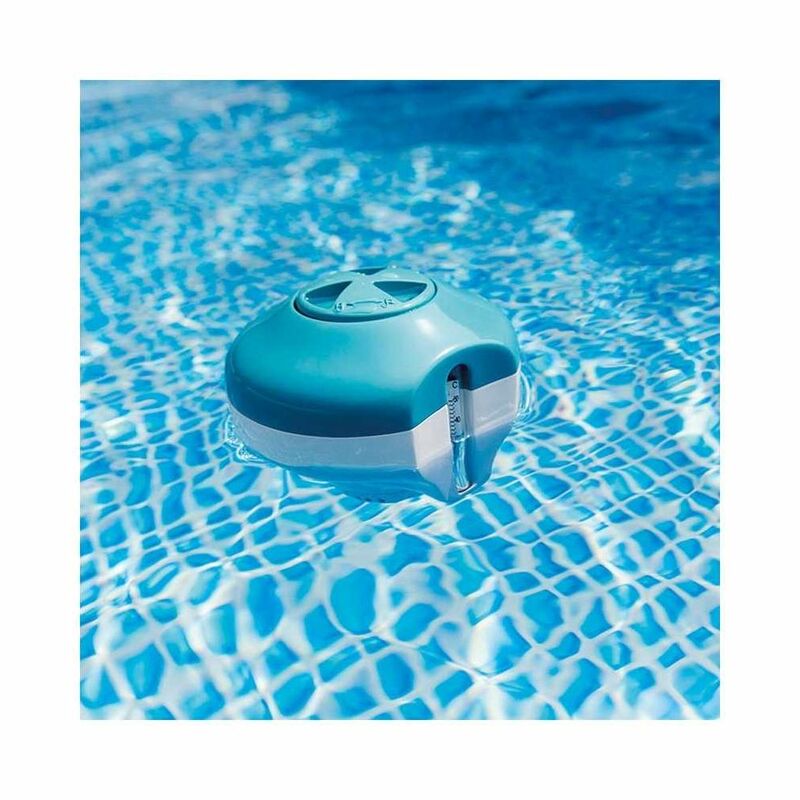 An essential pool maintenance accessory that will allow you to spend less time cleaning and more time swimming !